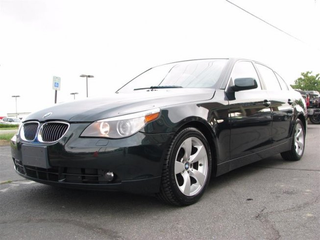 Today, in unnecessary car shopping with E90M3, we find this E60. A car that has aged well, is sporting my favorite color, and has the optimum number of pedals. At times, I wonder if I should have gotten a green BMW as my second car. I always wanted a green M3. I already have the M3, might need to work on the green part. Speaking of green M3s, this M3 which was previously featured is still for sale. Might be my “you got a new job making oil money” present to myself, if I get a new job making oil money. Also came across this X5.